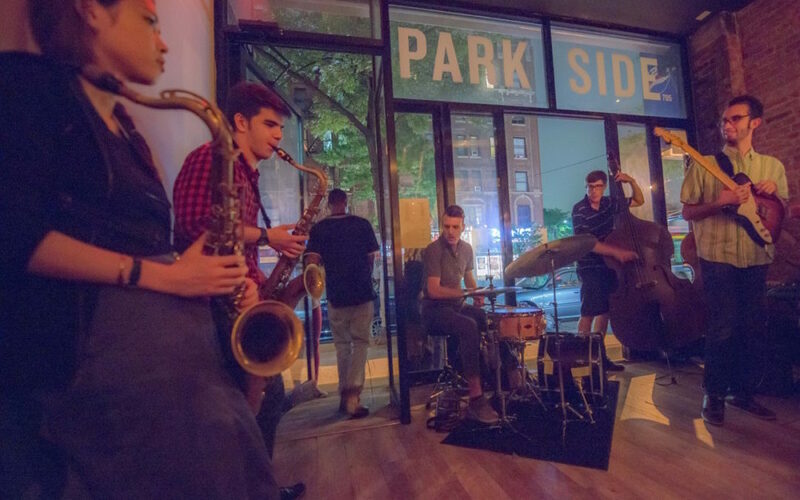 The first PLG Arts Music Festival, a weeklong event from May 15-21, features almost 50 musicians in 9 different locations throughout Prospect-Lefferts Gardens. 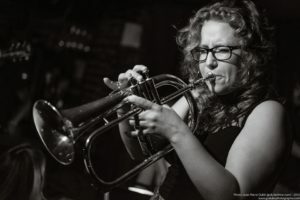 Performances include jazz and improvised music at KD’s, 65 Fen, Parkside Pizza, Soup and Sound, and Westbury Inn, chamber music at The Owl Music Parlor, a classical brunch at Desserts by Michael Allen’s, an afternoon Latin jazz performance outdoors at Parkside Plaza, and a family music event at Greenlight Bookstore. All PLG Arts–sponsored events are free; some cooperating venues may charge admission. The PLG Arts Music Festival 2017 is sponsored, in part, by the Greater New York Arts Development Fund of the New York City Department of Cultural Affairs, administered by Brooklyn Arts Council (BAC). PLG Arts is also grateful for funding from the office of City Councilman Mathieu Eugene.